Over 30 years of killer Vada Sambar at Woodlands, Karama. 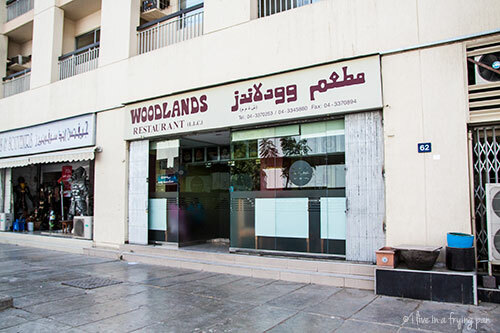 With a 32 year history in Dubai, Woodlands has a cult following. 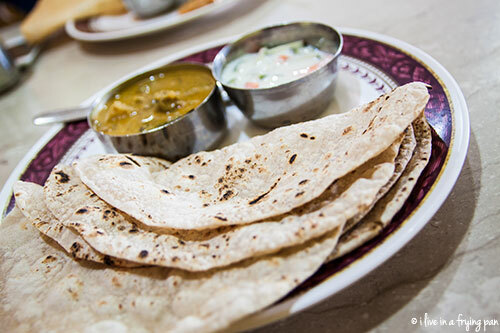 This tiny Karama kitchen knows how to dole out a crisp dosa, tender chapatis, heart-warming sambar, and crunchy vadas that are so perfectly deep-fried that you’d want to cuddle them on a hungry sleepless night. A commercial South Indian meal might leave you with tummy burn if the restaurant hasn’t been discreet about their choice of masalas. But Woodlands doesn’t mess around. They neither tip over the entire masala box into their dishes nor is their food bland. It’s that perfect balance of spice which doesn’t leave you regretting why you ploughed through the entire length of tensile masala dosa, stuffed with simple turmeric-coloured potato curry and tinged with a dab of their pungently aromatic mango pickle if you needed to notch up the flavour. The flavour all boils down to the sambar. 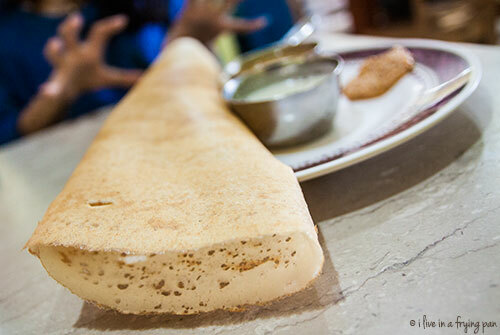 A decent dosa without a fitting bowl of well-tempered lentils is a lost cause. Woodlands’ version delivers the tough love of a strong-armed, curry-mixing South Indian aunty—the muscle of whole spices pounded into the lentils, the sweet touch of sambar onions, and the nutty warmth of coconut and mustard seeds. One more spoonful of chili or more baby onion could wreck that balance. But from what I hear from a 30-year Woodlands’ loyalist, that never really happens. Unless the chef is on holiday. 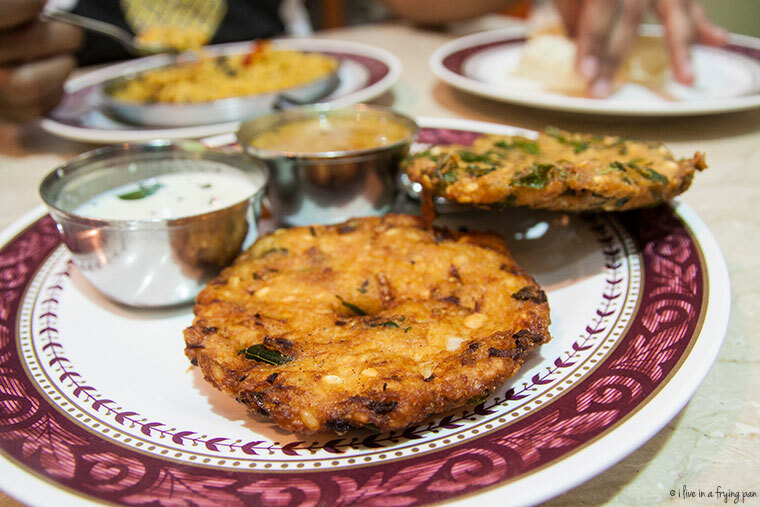 ...the dish that has to make it to your table is the vada. 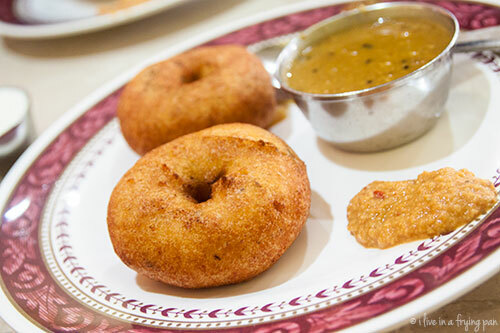 I have never actively pondered over the life of a vada until I tasted them at Woodlands. From the first time I clasped my fingers around this flying saucer of a lentil fritter at a friend’s home, duly packed and brought home from Woodlands, I was hooked. Look at them. Closely. 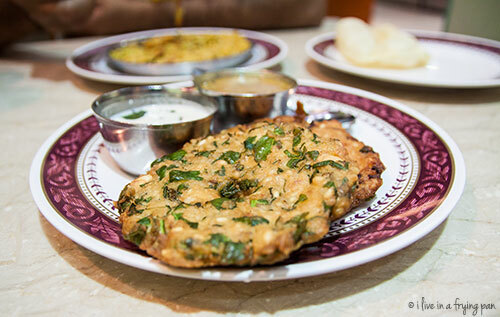 Under the outer cratered surface of golden brown crust, there are little nubs of squishy white lentil and crunchy onions and toothy cumin seeds all locked up in the same texturally-diverse vada vault. There’s a spinach version, one with carrots and another with cabbage as well. But don’t over-think which one to get, because when you deep-fry the soul out of a vegetable, all that matters is Le Crunch. At Woodlands, that crunch is spot-on—clean and crisp, without the sogginess of careless residual grease. And the soft porous lentil insides that come to the fore after the initial crunch are hollow chambers just waiting to be flooded with sambar or any of their coconut, coriander or garlic-tomato chutneys. I’m only too happy to oblige with a generous dunk of vada, alternating between the sambar and chutneys, or on a more ambitious bite, cramming them all into one greedy masala-filled vada swipe across the plate. 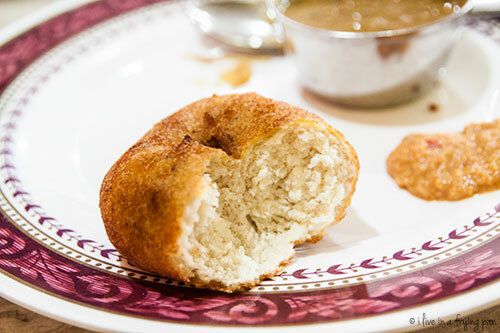 The medu vada—an buoyant float of split black lentils—is another vada champion on their menu that I’d paid tribute to on The National earlier this year: each vada is as light and airy as a flotation ring, the perfect fritter to save you from drowning in fatigue on a weekday morning. 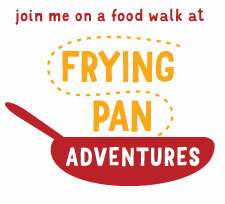 The fritter cackles with a crunch as you bite into its greaseless deep-fried skin and then hushes to a silence as you meet its fluffy white lentil belly. While the flat vegetable vadas only make an appearance for dinner, the medu vada bobs out of the fryer at all times of the day. At a dirt cheap price of 7 dirhams, this plump and airy fritter is a killer under-10-dirham breakfast. And with a frothy filter coffee thrown in to close out your meal, you just manage to stretch your bill out to the 10 dirham mark. After three decades of perfecting the sambar, the chutneys and simple but authentic South Indian fare, you’ve got to hand it to Woodlands. They’ve figured out a vada that’s so cloudy light and thunderously crunchy that it’s gone like lightening the minute it hits my plate. Karama. Drive down the road across from the park opposite Lulu, keeping Calicut Paragon and Saravanas Bhavan on your left. As you drive down, once you cross Zabeel Plaza on your left, Woodlands will be on your right. Check out this Google maps link. ← Older: Close, But No Cronut. This makes me miss all of the little places in Dubai :( Unfortunately, I am just surrounded by big chains. The little places will require a bit more digging. I need to do your Karama tour (do you do one?). I need a veggie vada right now! ;) Not doing a Karama tour…yet. But you’ll be the first to know! I completely agree with you. Lot of people praise Saravanna Bhavan, but we have been visiting Woodlands since the time we have landed here. 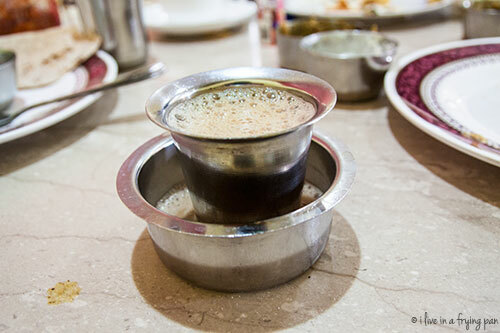 The Vadas cannot be crispier than this, and the filter coffee not frothier than this. Only thing is the lack of sitting space, which makes you enter the surrounding souvenir shops for a while and end up splurging.